One of the challenges for any band is to write decent pop songs. Another is being able to experiment and push the envelope while keeping self-indulgence in check. A third is being able to combine the two. Happily, all three are something that Mystery Jets pull off with style on this, their fifth album, and first record in three years. Though their last album was very much Americana-influenced, this is a very English sounding record. Not in a nasty, narrow-minded sort of way, but in the sense of a particular pastoral feel, that sees the band connecting with Syd Barrett-era Pink Floyd (actually, possibly Floyd up to and including Meddle) and King Crimson. So yes, there is an element of progressive rock here, but it’s prog in the sense of progressive and adventurous, rather than needing to be seriously edited. The end result is an album that feels gently psychedelic, a record that is intimate but good enough that in a just world would see the band selling out stadia. Over the course of nine songs, the former Eel Pie Islanders produce a sound that is dreamy-pop, without straying into the realm of shoegazing. Many prog bands scoffed at the ideas of singles (the aforementioned Floyd barely bothered with them for a decade after Syd Barrett left), but almost any of these tracks could be singles. ‘Bubblegum‘ stands on its own as an indie anthem, but other songs like ‘Taken By The Tide‘ and album opener ‘Telemere‘ also stand strong on their own. And as any album should, it all hangs together rather nicely as a whole. It did take a few listens for this scribe to get to grips with, but each successive listen revealed something else. It was always a pleasure, and most definitely not a chore. 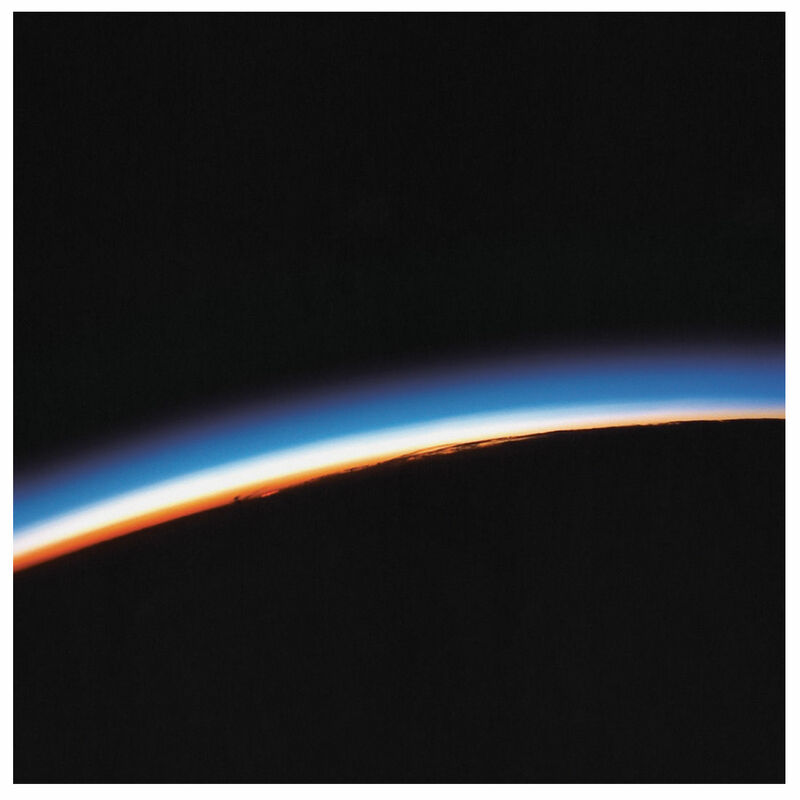 If you’ve not previously bothered with Mystery Jets, now is the time to reconsider.